Featured Artist: Cranky | osu! In the beginning, there was Cranky. Among the grand founders of rhythm gaming music and one of the oldest figures in the BMS community, Cranky's work is a golden standard among rhythm gaming in general. To quote peppy himself - "It isn't a rhythm game if it doesn't have Cranky in it." He also loves alpacas. 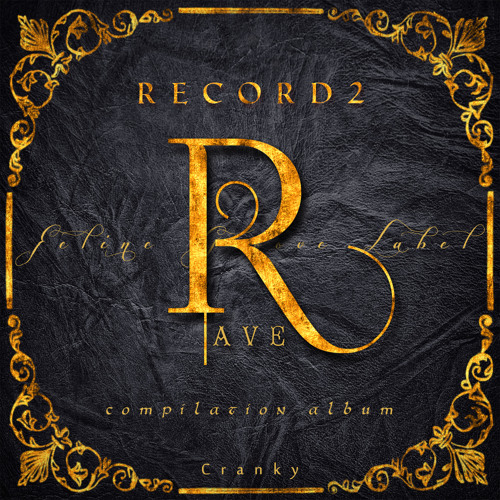 A Japanese producer since 1998, Cranky has been creating and distributing his iconic works for nearly twenty years, creating an ensemble of highly popular tracks for countless games such as jubeat plus, several entries in the SOUND VOLTEX series, and many, many more under alternate aliases. After several years under the TK TRACKS label, Cranky set off on his own to create Feline Groove, the label in which he now resides. To describe Cranky's sound and place in rhythm gaming is utterly beyond the scope of this bio, but know that his works represent the quintessential rhythm-game sound like no other - rife with highly complex leads, percussion, and even timescale alteration that serves to make his pieces some of the most technically challenging and intriguing tracks one could hope to map with.